Fort Worth schools are building four teams to help raise reading levels among elementary students. Fort Worth musicians share their experience making music in a city that earned the first “music friendly community” designation from the Texas Music Office. First-time protesters, volunteers, Fort Worth residents and TCU students marched to support equal rights and to encourage voting in the upcoming midterm elections. Construction will begin in Bluebonnet Circle in January, and not everybody is happy about it. One janitor has made a big impact on Paschal students. Bluebonnet Village hosted its first Wine and Wassail event in Bluebonnet Circle. A Westcliff resident shares her love for bicycling and gives students at Westcliff Elementary a unique incentive to come to class. Last year, the Fort Worth Animal Shelter stopped accepting feral cats or routinely providing them with spay and neuter services. Instead, the staff encouraged residents to work with nonprofit organizations like the Good Neighbors Animal Rescue (GNAR). Two men were shot on the 3500 block of Rogers Avenue Friday morning. Fort Worth residents have begun decorating for the holidays, some starting the day after Thanksgiving. The 109 is an official, student-produced product of the Department of Journalism in the Bob Schieffer College of Communication at Texas Christian University. Copyright © 2019 The 109. 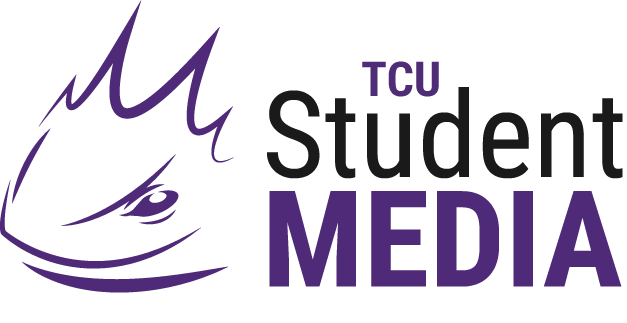 Designed by TCU Student Media, adapted from Domino theme by WPZOOM.